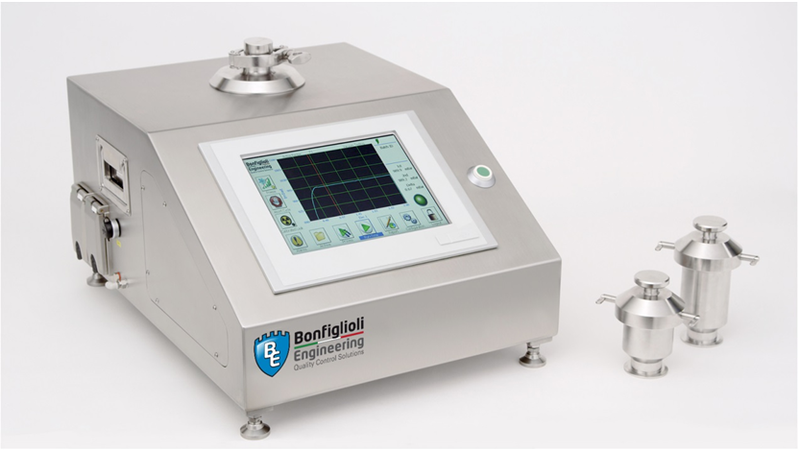 Ferrara, Italy: –Bonfiglioli Engineering (BE) will exhibit advanced testing solutions at the upcoming P-MEC India (Pharmaceutical Mechanical Equipment) show in Delhi. BE will share the ACE Technologies stand at Booth C03 in Hall 11 of the India Expo Center at Greater Noida. 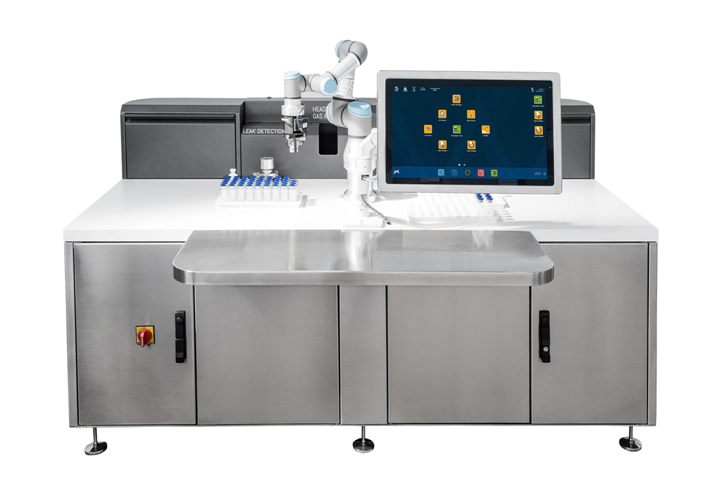 The highlight of the BE display will be its new SAIL (Smart Automated Inspection Laboratory) solution that made its international debut at the recent ACHEMA show in Frankfurt. The solution is purpose-designed to conjugate sensitivity performance, productivity as well as flexibility to inspect different container types, sizes and contents. 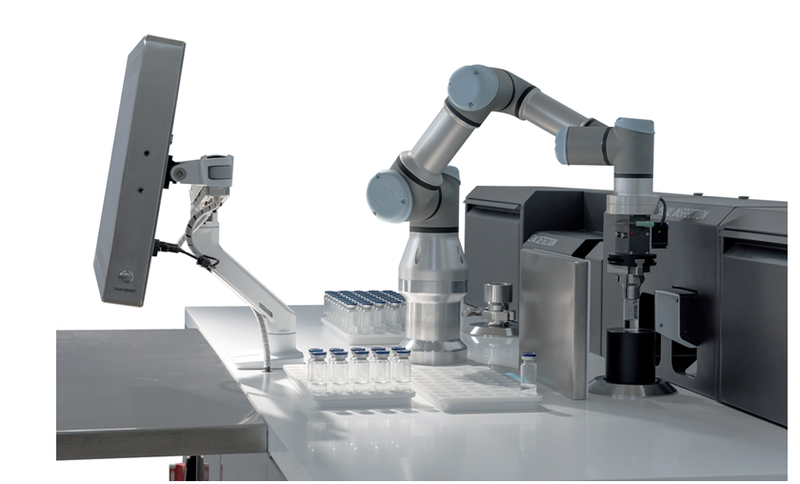 SAIL combines a spectrum of testing and inspection technologies with integrated software and IT support to create a revolutionary all-in-one automated Industry 4.0 based inspection laboratory for different container types, sizes, and contents. This ergonomic workstation brings together Automatic Visual Inspection (AVI/SAVI), Container Closure Integrity Testing (CCIT), and Headspace Gas Analysis (HGA) technologies in one solution suitable for scientific and objective in-process inspection and for clinical trials and laboratory use. The SAIL solution offers 100% traceability along with substantial time and cost savings while the modular structure provides enhanced flexibility to deploy all three testing technologies. Also giving real-time demonstrations at the show will be Bonfiglioli’s popular LF-S11 offline CFR21 compliant container closure integrity tester, purpose designed for quality control of pharmaceutical containers such as: pre-filled syringes, pouches, PFS nests, Monobloc, IV Bags, flow-wrapped devices, form fill seal and bow fill seal containers, carpules, bottles, ampoules and liquid form sachets. The demonstrations will confirm key features and benefits such as high leak detection sensitivity, non-invasive and non-destructive testing, ease of maintenance and fast tooling changeovers. “We’ve maintained a long-established presence at P-MEC India as a leading trade fair for presentation of our inspection technologies and innovations to this rapidly growing market,” commented Area Sales Manager, Martin Farrugia, who will be part of the Bonfiglioli/ACE Technologies team in Delhi. “For visitors to P-MEC who are involved in Quality Assurance, Production, Maintenance or Laboratory operations, we will be able to show a whole range of valuable benefits, including high leak detection sensitivity, fast and reliable test results, auto diagnostic options, low maintenance, easy cleaning and validation packages that guarantee complete regulatory compliance,” said Mr. Farrugia. Founded in 1974 and located in Ferrara, Italy, Bonfiglioli Engineering (BE) has more than 40 years’ experience of planning and manufacturing innovation & expertise that has made it a worldwide leader in the market of quality control solutions. Throughout its history, BE’s core strength has always been in combining advanced engineering skills with innovative technological developments to create superior Quality Control Solutions. The huge P-MEC India machinery and equipment show is an integral part of the landmark CPhI India pharmaceutical industry expo, now in its 13th year. The two shows bring the highly successful worldwide UBM-organized franchise to one of the world’s biggest single pharma markets, combining two events in one. CPhI/P-MEC India 2018 will be a three-day event opening December 12 as part of the larger India Pharma Week, running from December 9 to December 15. For 2018, the event moves from Mumbai to the India Expo Center in Greater Noida, Delhi NCR. The combined shows are expected to attract more than 28,000 visitors and some 1,000 exhibitors from almost 100 countries worldwide. The event is organized by UBM Live, with more information at: https://www.cphi.com/p-mec-india/. Click on Bonfiglioli Engineering at P-Mec India 2018 for other information. Click on SAIL for downloadable brochure. Click on SAIL specifications for downloadable product sheet. LF-S11: CFR21-compliant testing of multiple pharmaceutical containers, including dedicated tooling for vials.